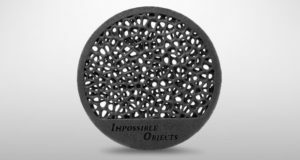 Impossible Objects, a developer of CBAM (composite-based additive manufacturing technology) received Composites Manufacturing Award in small company category. 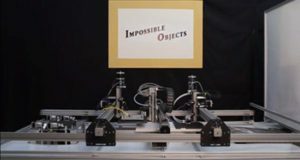 Impossible Objects launched their innovative 3D composite printing technology at the conference RAPID + TCT 2017 in Pittsburgh (US), and won the award RAPID + TCT Innovation Award. 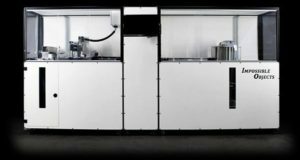 While many 3D printing companies have focused on producing prototypes made of plastics or metal, US-based Impossible Objects designed the Model One to 3D print functional parts, at scale, using the widest selection of materials. INDUSTRY NEWS IN YOUR PHONE! Basalt.Today - independent information and news web-portal, that publishes popular science articles, dedicated to manufacturing technologies, application, and research in the field of products produced from basalt raw materials and basalt-based composites.